You’ll be hard-pressed to find a better way to discover the countless sights and attractions that cover Block Island from end to end than with a plan in mind. This is especially true when you’re traveling with a group. Everyone is going to have different tastes. Different things they’re looking forward to throughout your stay on Block Island. Maybe your plan is to enjoy some things together and others on your own. Maybe the whole idea is to spend as much time with one another as possible while you’re away from the mainland. The main goal here to make sure that everyone steps onto the Ferry at the end of the trip with a smile on their face. Some of your group might be early risers. Places like Topside Café, Payne’s Donuts, and Persephone’s Kitchen should be on their list. On the chance that caffeine isn’t enough – and there are plenty of drinks to choose from between them all – you’ll have the option of various treats and pastries to sate any hunger your group might have. It’s hard to think of a better way to start the day. Are there any art-lovers looking forward to the trip? Add Greenaway Photography or Photo Dog Art Gallery to your list and bask in the beauty of Block Island’s local talent. Is there a nature-lover or two among you? Rodman’s Hollow, the Fresh Swamp Preserve, and Clayhead Trail are just a few of the places to note. It’s hard to argue against spending an afternoon navigating The Maze with Block Island’s uniquely varied wildlife keeping you company. Knowing what you all want to do to is one thing. Sitting down to make sure everyone in your group gets to do those things is another. Block Island plays host to all sorts of events throughout the year. There’s something for everyone. Events such as concerts, firework displays, various festivals, and so much more may have expiration dates that you need to contend with. By sticking to the plan, you and your group came up with, you’ll be able to isolate the things most important to the majority of you. This way everyone gets to see what they spent the ferry-ride over excitedly talking about. No missed events. No disappointments. As great as having an itinerary of sorts is, at the end of the day the best vacations are the ones that dictate themselves. One of the incredible things about Block Island is its natural rhythm. The way the days ebb and flow has a way of luring you in. While there are plenty of shows, tours, and live music to be taken in and enjoyed, there are even more quiet moments that pop up with the promise of a surprisingly relaxing and pleasant experience. Things that, by their very nature, are unplannable. At that point there’s nothing you can do but let the tides be your guide. We all need a vacation every now and then. 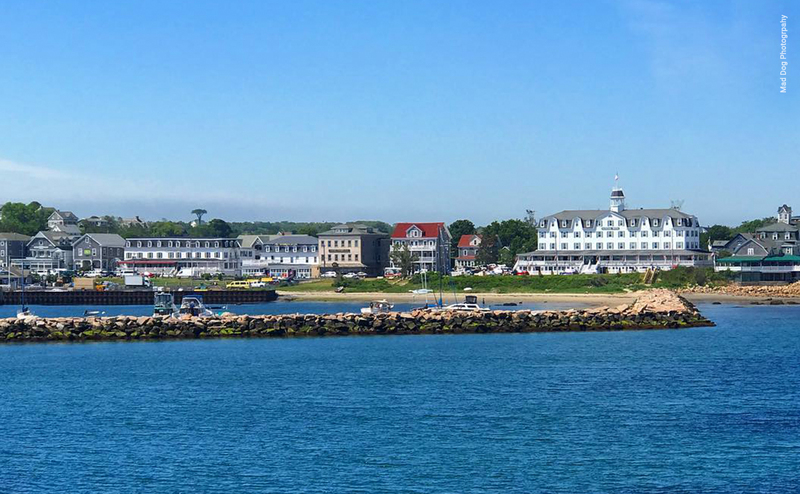 With sights and activities to see and do no matter the season, Block Island remains the best place to surround yourself with the people you love and make you laugh and just disappear to. Grab Your Closest Friends…and Sail Away!